REQUIRES A TILT TRAILER! $25 EXTRA. 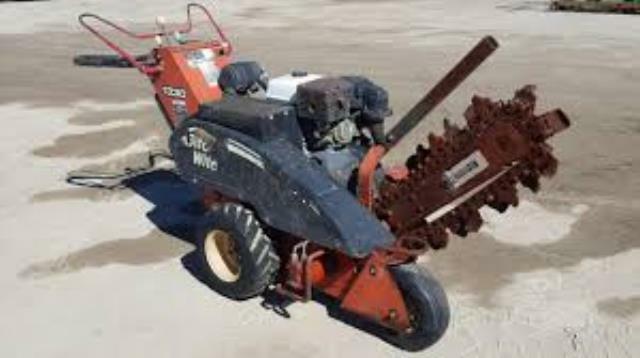 * Please call us with any questions about our trencher 6 inch x 30 inch ditch witch rentals in Cleveland, Parma, North Ridgeville, Strongsville, and Cuyahoga County.